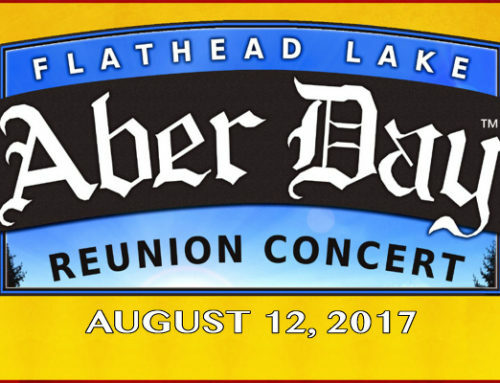 The Kegger documentary features several songs by Montana’s own Mission Mountain Wood Band, including “Aber Day” preformed by Rob Quist. MMWB was a perennial favorite musical act at the Kegger, appearing several times over the years. Vsit the band online at missionmountainwoodband.com to learn about their new album, Reboot, purchase the Private Stash DVD box set and see what the band is up to now!